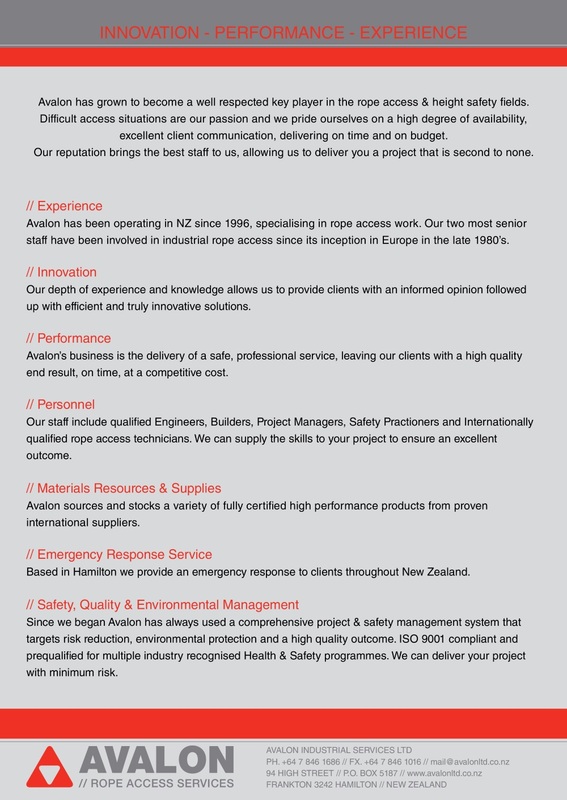 Avalon is a well respected key player in the New Zealand high/difficult rope access field. 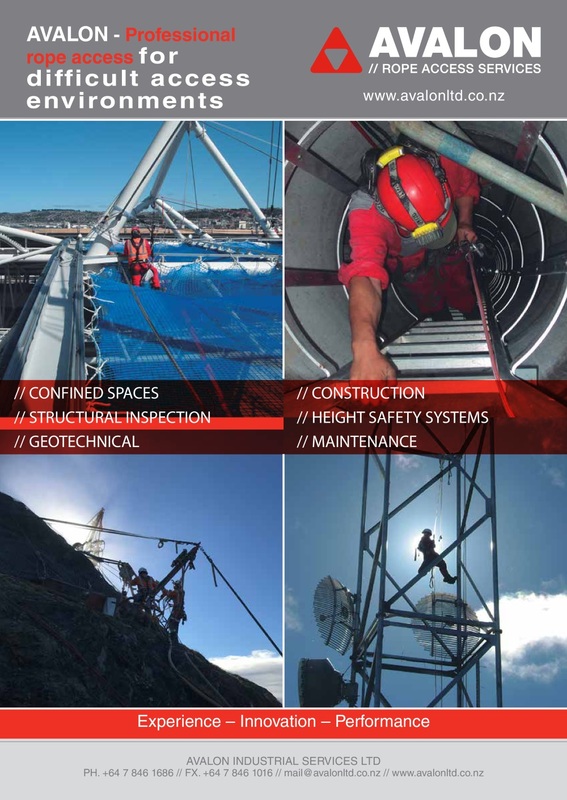 Our management style remains hands on and we pride ourselves on a high degree of availability and excellent client communication.  Our reputation brings the best staff to us, allowing us to deliver you a service that is second to none. 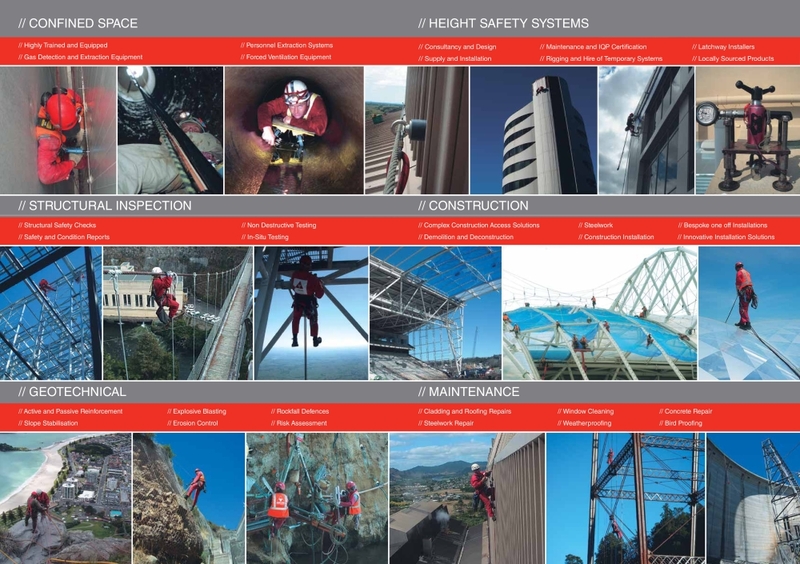 See below for a high level look at some of the projects we've successfully completed over the years.